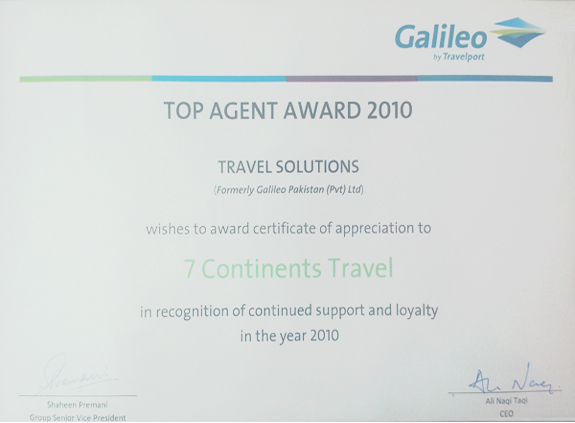 7-Continents Travel is providing you the best scheduled flights to Islamabad, the Capital of Pakistan. Unique feature of this city is that it is man made city. The environment of this city is quite peaceful and clean. The people of this city are also very supporting and helping. Tourists who come to Pakistan must visit Islamabad. Islamabad is modern city not historical city. This city has many spectacular green destinations to visit. 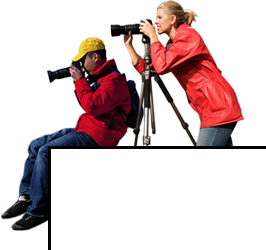 Cheap flights to Islamabad assist tourists to explore this marvelous city at a most agreeable airfare rate. One most important spot of this city is none other than Faisal Mosque. This is religious place people come to offer prayer especially on Friday. The interior of this mosque and peaceful white color increases its grace and beauty. Margalla Hills is green and fresh place which also fresh its visitors. This view of this destination is stunning and heart touching. Pir Sohawa is an attractive place. Many restaurants are made for visitors where people enjoy local spicy food. Daman e Koh another blooming place. While standing at the top of Daman e Koh you can see the miraculous view of whole Islamabad even the sector distribution of this great city is also shown graphically. 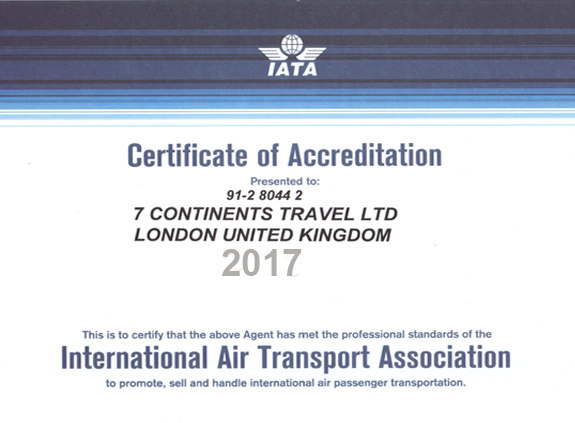 7-Continents Travel is expert of every destination, you can et bith direct and indirect flights from us. The Lok Virsa Museum is an excellent and admirable place of this city. Where history, culture is shown in the form of statues, paintings , sceneries and pictures. Mannequins wearing trendy clothes of all regions and cultures of this area are shown. At the main door of this beautiful Museum you will find a group singing folk songs making the environment more awesome and fantastic. Many shops are also here selling artifacts. In this Museum you will find real colors of the whole heritage of this region. Many other famous locations include Saidpur village, Pakistan Monument Museum, Rawal Lake, Rose and Jasmine Garden, Saudi Pak tower building, simly Dam and many more. Flights to Islamabad provides good opportunity to visit this marvelous peaceful city at most suitable packages.